ECI Site Construction, one of the state’s leading general contractors who is focused on highly complex river work and parks and recreation projects, announced that construction has started to renovate Northwest Open Space (NWOS), a 50-acre athletic complex located in the City of Northglenn, just south of 112th Avenue between Federal Boulevard and Huron Street. The athletic complex is made up of four baseball/softball fields and 19 turf athletic fields of various sizes, which are used for youth and adult sports, including soccer, lacrosse and football. The trails in NWOS are also used for cycling, running, walking and other outdoor recreation opportunities. The NWOS renovation will include replacing the asphalt trails with concrete in the central portion of the site, the addition of a permanent restroom and concession building, shade structures, additional parking and improved landscaping and drainage. Northwest Open Space was originally developed between the late 1970’s and mid 1980’s as an outdoor recreation space. Since that time, there have been minor renovations to the turf fields and baseball/softball fields, but this is the first major renovation to occur in this space. 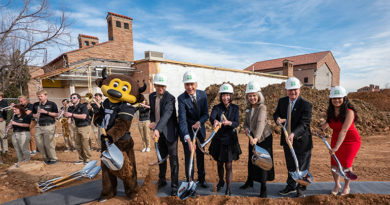 The improvements that will be made during this renovation will be very beneficial to NWOS, which is highly utilized by residents and sports leagues throughout the North Denver region. The project was designed by a local landscape architect firm, DHM Design. 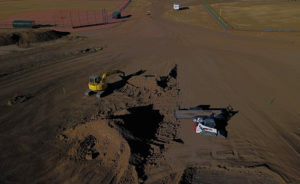 “We’re excited to be part of this project for the City of Northglenn while working closely with DHM and the entire project team,” said Kevin Bringle, Project Manager for ECI Site Construction. 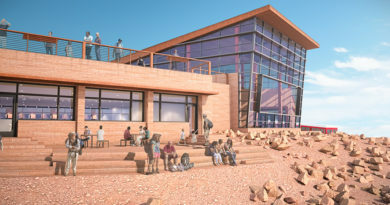 Construction began in November and is anticipated to be complete in May 2019. 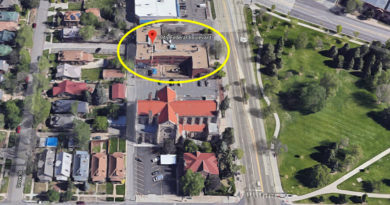 ECI Site Construction is a forward-thinking local general contractor and construction manager specializing in building complex outdoor environments in cities across the state of Colorado. 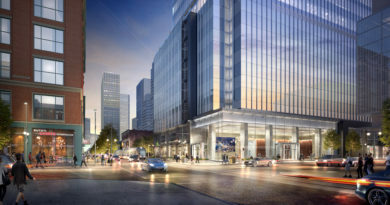 Whether we use our CM/GC or DESIGN-BUILD approach, we pride our self in delivering projects that blend downtown redevelopment, park and sports venues and natural area restoration. We create urban environments that stimulate a renewed sense of belonging. 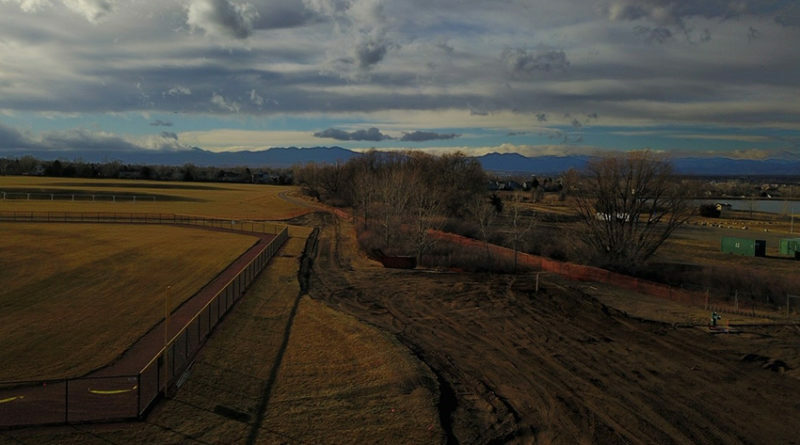 Founded in 1980, ECI has grown to a multi-million-dollar organization with offices in Northern Colorado and Denver Metro, making it one of the largest park contractors in the state of Colorado.